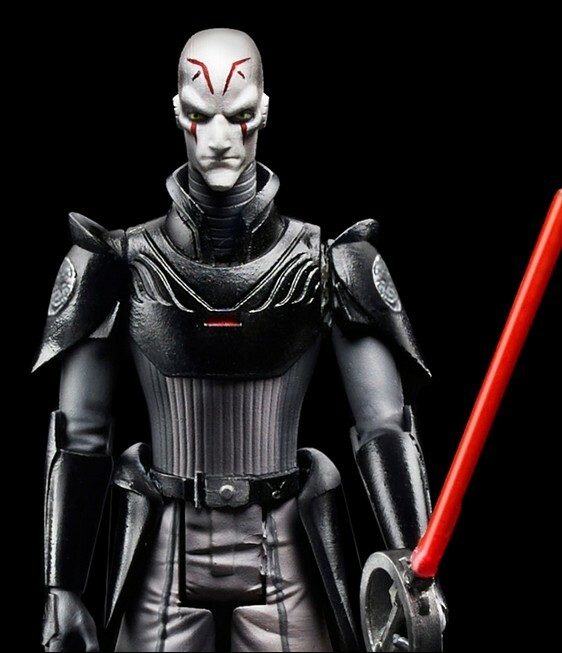 The Inquisitor, the Empire’s Jedi hunter and a major new villain in the highly anticipated Star Wars Rebels animated series, was unveiled by Lucasfilm at this year’s New York Comic Con. Today, StarWars.com is excited to present the official reveal for the character’s first ever 3.75-inch action figure from Hasbro. The figure — the first to be seen from the upcoming Star Wars Rebels Saga Legends line — features five points of articulation, show-accurate accessories, and is sculpted in the art style of the series. 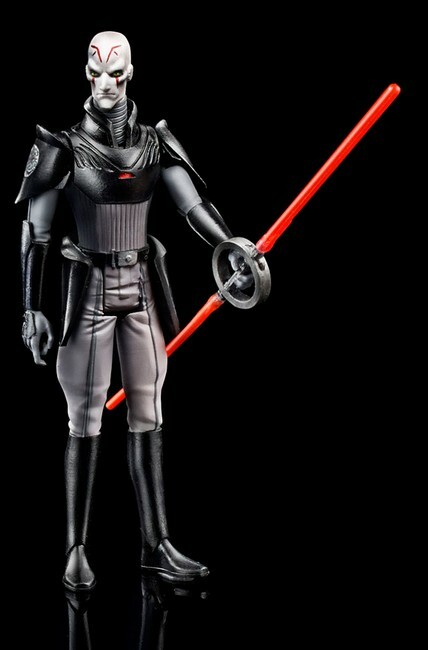 Look for the Inquisitor and the Star Wars Rebels Saga Legends line to hit store shelves in fall 2014, and stay tuned for more Star Wars Rebels toy news from Hasbro at international Toy Fairs and here at StarWars.com. only a true villain wears jodfers.